Our network connects artist with djs and give artist a chance to promote their product worldwide using our connects in the industry. 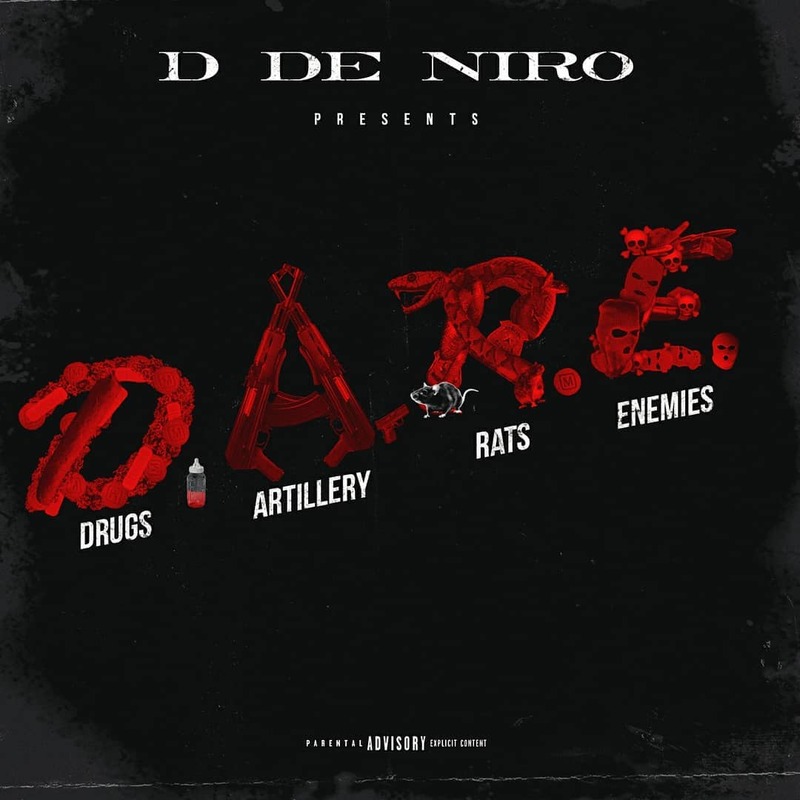 D De Niro is back with his new mixtape D.A.R.E (Drugs, Artillery, Rats & Enemies). The 13-track project features production from Yung Lan, Trauma Tone, StackBoy Twaun, LetThatBoyCook, Chinaman, Sour D, Midlow, and more. Stream it on MyMixtapez or Audiomack below. The Wrap-Up Magazine enjoys to hear from fans about their favorite artist. From the best in music, lifestyle, and music video, we like to cover it all. The legendary rap duo, 8Ball & MJG, have just released their newest music video for their single “Timeless” produced by Keelyn Ellis, to promote the highly acclaimed film entitled "The Product of The American Ghetto" (POTAG). The music video was directed by Gaudens Zulu and features scenes from POTAG. The movie is directed by Henderson Maddox and is based on the novel written by Tierre Ford. Nashville artist/producer Lil Crimson releases a new music video for "Narcolepsy" from his Crim SZN EP. Watch above then head over to iTunes to hear the rest of the album. 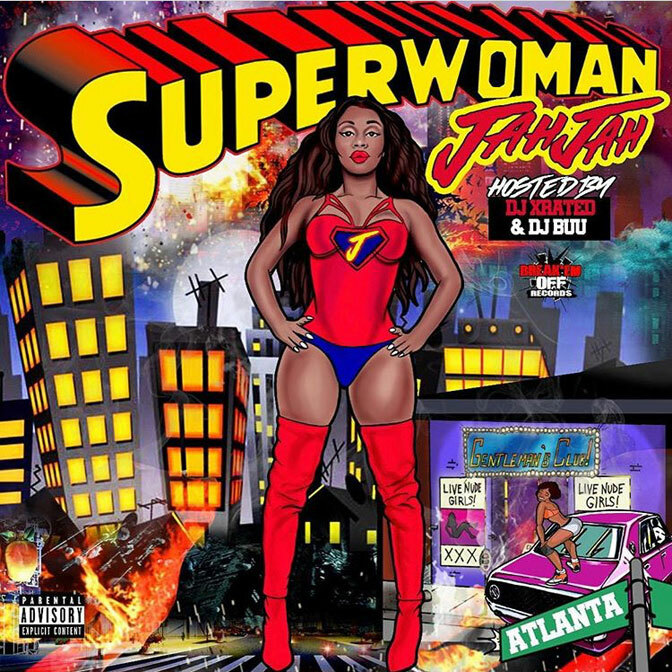 On Thursday, April 18th, rapstress, Jah Jah is making a statement for the infamous Westside of Atlanta with the debut of her highly anticipated mixtape, Superwoman. 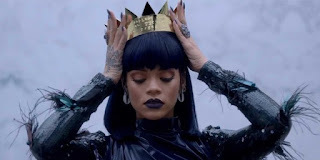 Her single "All I Know" has peaked over 66K+ streams in such a short time gaining her massive attention from her hometown, Atlanta as well as sweeping across the Southern region of Mississippi to Miami. The rapper is excited to release her project that she has worked on for months with the goal of delivering the true ATL sound. From the notorious neighborhood of Bowen Homes within Bankhead - Atlanta where such greats originated, Shawty Lo, T.I., The Shop Boyz, D4L and many others she has no choice but to bring it, but from the viewpoint of a female. "I just want to bring back the true essence of the coined ATL sound and to let the voice of a true Atlien - born and raised Westside ring" voiced Jah Jah. 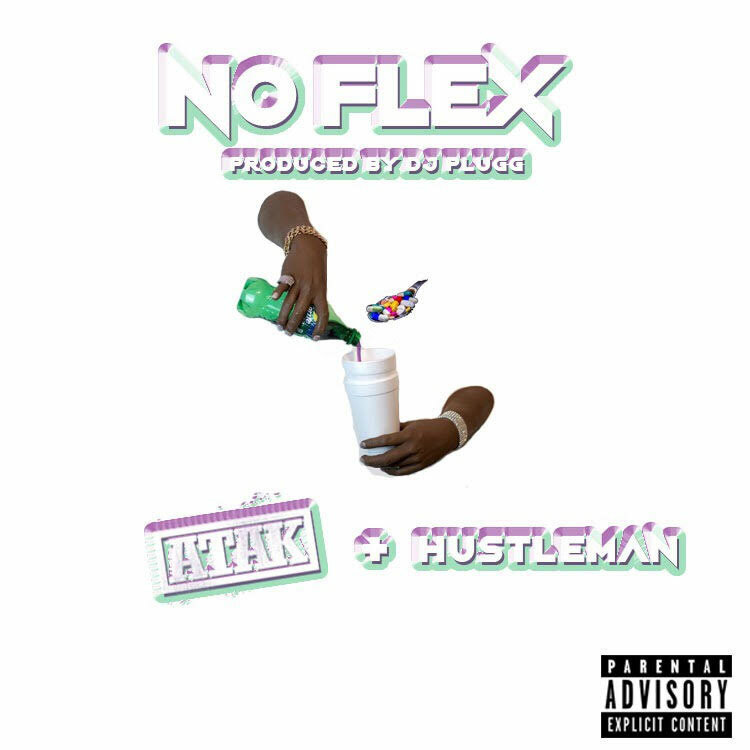 ATAK and Hustle Man team up for "No Flexx," the first single from their upcoming joint project titled Real Migo S***. The 8-track EP will feature production from DJ Plugg, Shawty Fresh, and Judo, and is set to drop on Cinco De Mayo (5/5/2019). 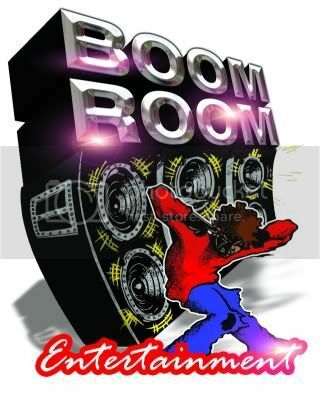 Live performances: Yung Gordon, Badass Keema, Cash Marley, Tigga Montana, Ann Derie, Indae Da Rapper, Obm Zues, Aye Five and More!! Noteboc (Bad Seed) Single release!! Started by Migo house house Family in street connect dj feed back Mar 22. Started by Migo house house Family in street connect dj feed back Sep 29, 2018. Started by Deejay Smoke (@PromoMixtapes) in street connect dj feed back Jul 31, 2018. Started by Deejay Smoke (@PromoMixtapes) in street connect dj feed back Nov 29, 2017.